More boundary blurring and new wave swaggery from ItsNate. 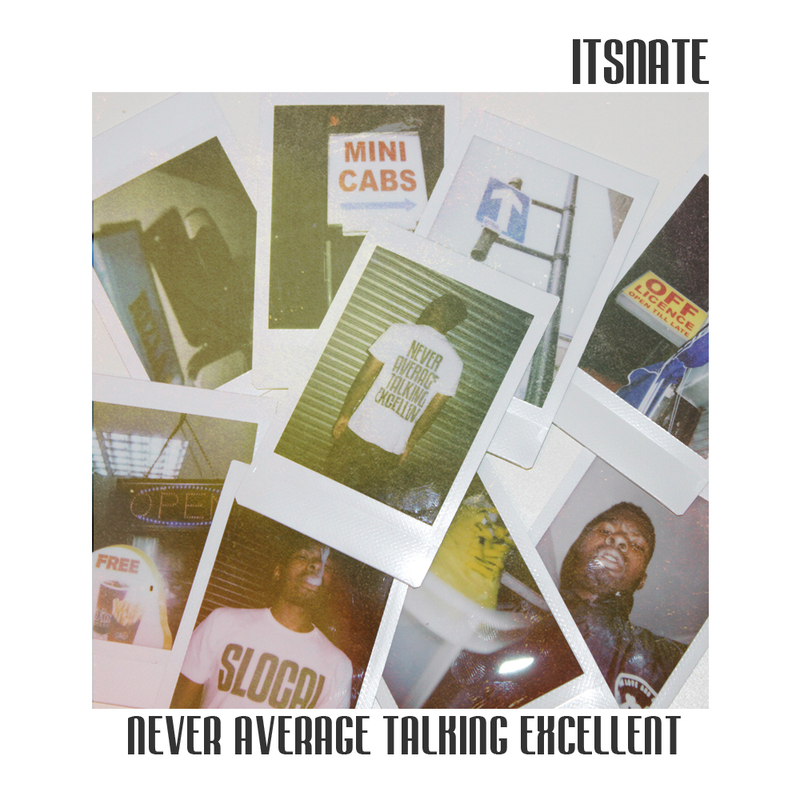 Sure, NeverAverageTalkingExcellent might border on the kind of inane raps mastered by the likes of A$AP at times, but it's also unafraid and a welcome break from a genre broadly concerned with retreading well-worn conceits. The astral-planing of Schemin' and bravado of lady-poaching anthem WSLTA should be enough to convince the doubters. If not, move along.